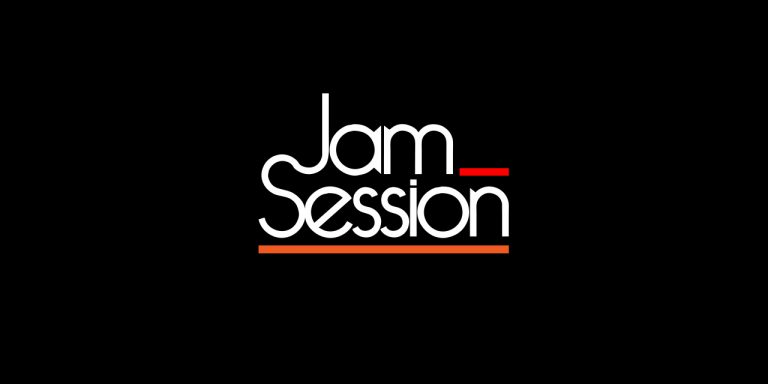 Music Club Sessions Thursdays from 7 to 9 pm.During these weekly sessions , the members simply jam.These jams are mainly covers of songs performed by an array of different artists. There are also phases where members perform their own songs that are either complete or incomplete. When they are incomplete there is some input that the performer can take into account from his members. Finally , the goal of these sessions is simply to build a setlist in order to be ready for performances when needed.